Wow! Chelsea To Make Another Deadline Day Striker Deal? Talk about Chelsea and their winter forward line buys are a scintillating tale to hear. From Fernando Torres to Demba Ba to Olivier Giroud, all have been panic buys and largely underperformed in Blues jersey. Now as former Juventus ace man, Alvaro Morata’s situation turns more complicated, Chelsea might have to wait till the last days of transfer window if they can’t find a suitable replacement. Higuain has been strongly linked with media outlets suggesting that a loan deal between the two sides has been already agreed and done. With respect to Morata, on one hand, Sevilla is clearly interested in signing Alvaro Morata. 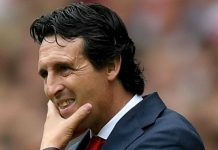 Sevilla director of football, Joaquin Caparros believes Alvaro Morata is interested in joining the La Liga club, though he has admitted that a deal with the Londoners would prove “very, very complicated”. Caparros is said to have met with Morata’s agent, to personally make a loan bid, but a transfer is unlikely to be straight-forward and the Spanish side are not optimistic. Sevilla made Sarri’s side an offer of £5m, to loan Morata with another £35m to be paid in the off-season for a permanent deal. This would mean Chelsea would take a sizeable loss on a player who still has over three years left on his contract and is only 26. Chelsea signed Morata from Real Madrid in 2017 for €65m and the Spaniard scored only 16 times in the Blues jersey. On the other hand, Munir El Haddadi left Barcelona in order to sign for Sevilla in a move that lessens the chances of Alvaro Morata joining the Sevilla club. Interestingly, they were looking for a high quality attacker and it seems that they have got what they wanted. Earlier, Barcelona manager Valverde had clarified that he will resolve it by the end of the winter transfer market. 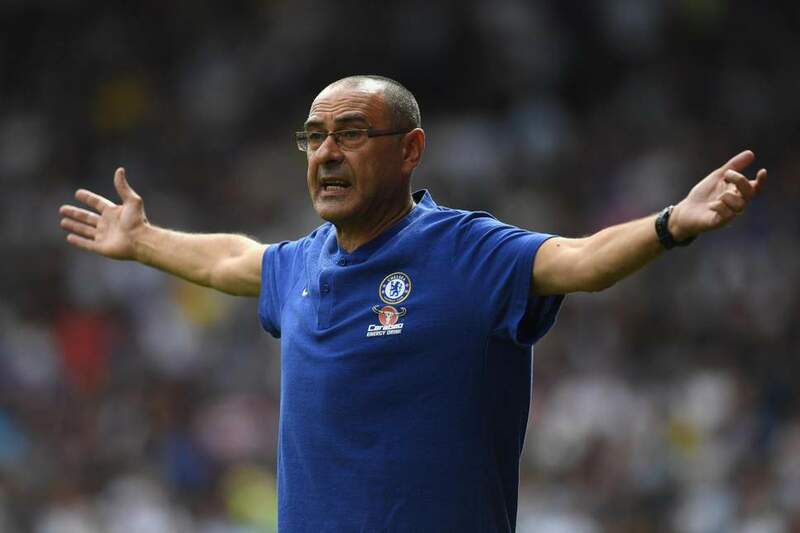 Maurizio Sarri would ideally like to replace Morata with Gonzalo Higuain this month and talks over the possibility of cutting his AC Milan loan from Juventus, are said to be complete. It is being reported that despite a complicated situation too, loan deal will be completed soon. 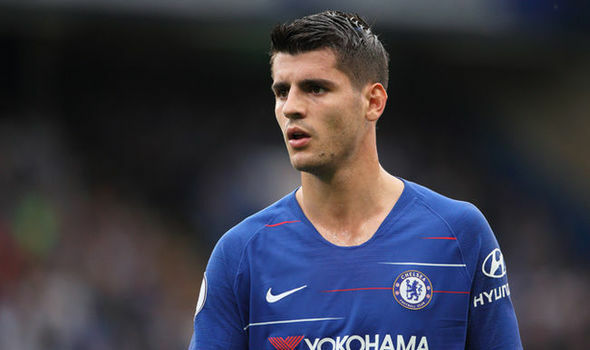 Meanwhile, there are other probable options up on Chelsea’s table that the Premier League giants can sign, if they feel they need to, with Morata set to possibly leave. These are Bournemouth’s Callum Wilson and Leicester City’s Jamie Vardy, though if either move does happen before the end of the window, things will be well sorted for the west London side. The Blues will be very busy this winter transfer window, it can be said now, with their first transfer all set to be completed in a matter of days. They are expected to land Cagliari midfielder Nicolo Barella and Zenit St Petersburg Leandro Paredes as Cesc Fabregas has already bid his farewell to The Bridge fans. On the other hand, Barcelona have already placed a bid of Malcolm plush cash for veteran winger, Willian. Should Morata deal go through, the Blues will have the chance of a high signing of Gonzalo Higuain. Next articleA Tale Of Two Geniuses Struggling In The La Liga, Can They Revive Their Careers In The Premier League?